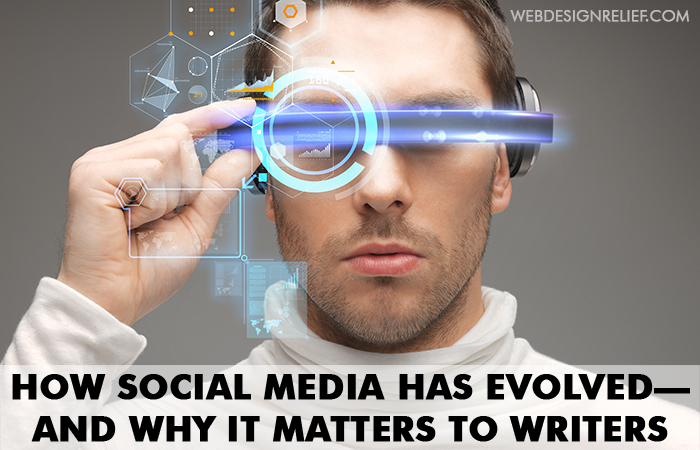 You may know the fan-building benefits of integrating social media into your online author platform. You may even have a strong presence on Facebook and Twitter. But if you want to reach an even larger audience with your writing, consider starting a Pinterest board! Whether you’re a social media maven or just hopping onto the social media bandwagon, Pinterest is an important part of any successful outreach strategy. And it’s easy to get started—simply choose and pin images that inspire you as an author. 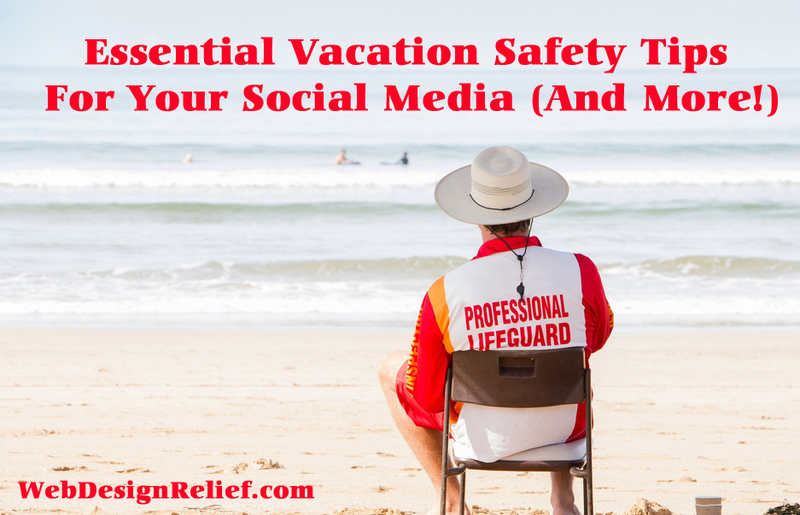 Your goal is to grow your audience by pinning images that will intrigue the people who visit your board and motivate them to share your pins with their own followers. But how can you ensure that the images you pin are ones that people will want to share? 1. Choose photos that people respond to emotionally. When people connect with an image, they are much more likely to want to share that pin with others. So, while you’re searching for images to pin, think of one or two words that embody the message you want to convey. If you’re a romance writer, that word can be “love”; if you’re a mystery writer, perhaps you might focus on the idea of “clue.” Then, choose images that drive those concepts home. 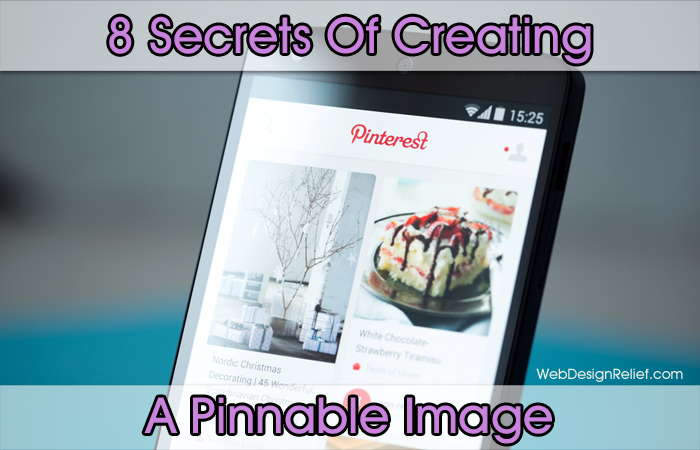 The more your Pinterest images are shared, the more attention you and your writing will receive! 2. Pin images that feature quotes. Quotes are very popular—and shareable—on social media. A quick Internet search will turn up plenty of images featuring inspirational quotes. Or, you can use sites like Quozio.com to easily create an image featuring a quote that is especially meaningful to you and your writing. If you plan to incorporate your own photographs into your Pinterest quote cards, be sure to check out our mini-lesson on share-worthy photos! 3. Use the best size format for Pinterest images. Vertical images are better than horizontal on Pinterest because they look the best with the website’s format. Research has shown that the best aspect ratio for Pinterest images is either a 2:3 ratio or a 1:3:5 ratio. An example of a 2:3 ratio is a picture that is 600 pixels wide and 900 pixels tall. A photo that is 600 pixels wide by 2,100 pixels tall is an example of a 1:3:5 aspect ratio. You also want to be sure to have a width of at least 600 pixels. Following these ratios ensures that the image is well proportioned and doesn’t get cut off when shared in social media feeds. 4. Write fantastic descriptions for your Pinterest images. As a writer, the Pinterest image description is your opportunity to shine! Just be sure to use fewer than 100 characters. Pinterest allows you to use up to 500 characters, but shorter descriptions are likely to catch the attention of your fan base. Including keywords will help viewers immediately understand what the image is about and also ensure that the photo comes up in searches. Use the correct capitalization and punctuation in your description—no typos! Finally, remember that your photo is more likely to gain popularity if your description captures your unique voice as a writer, not a pushy sales pitch for your book. 5. Human faces are absent from the photo. 6. The photo has more than just one dominant color. 7. The image is composed predominantly of red and orange shades, as opposed to blue shades. 8. Light and saturation are both seen in moderation. If you’re looking for some more inspiration, check out our many boards on Pinterest. They cover topics from literary costumes and food to writing and grammar humor. And if the idea of maintaining your Pinterest board—along with keeping up with all your other responsibilities—seems like too much to handle, we can help! Our Virtual Assistant program can create and maintain your Pinterest boards for you. QUESTION: Have you discovered any trends in your popular Pinterest images?